1st – Vintage Rhythms and the Henry Graham Show – now here’s a cracking start to the Autumn programme. Two groups for the price of one! 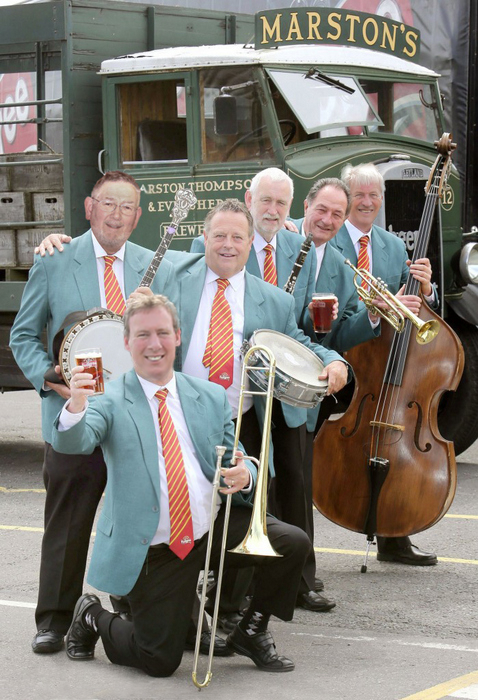 Vintage Rhythms is a 16 piece band based in York which specialises in the melodic music of the golden era of the 40s and 50s and recreates the nostalgic sounds of the dance halls of yesteryear. The Henry Graham Show incorporates artists from Vintage Rhythms with lady vocalists in a programme of swing, ballads, standards, blues and -dare we mention it – a touch of rock and roll! 8th – Chris Walker’s Pedigree Jazz Band – in essence, a Salute to Trad Jazz 2018. 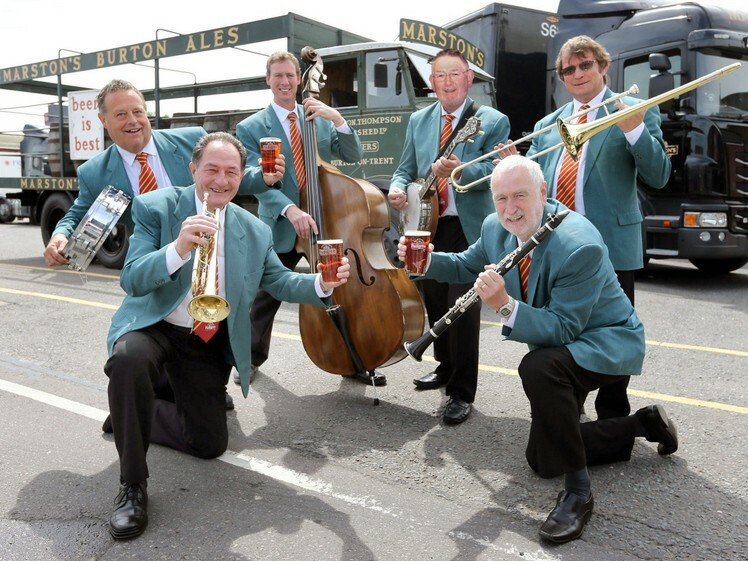 This tribute to the famous UK Traditional Jazz bands of the 50s and 60s is led by musician and broadcaster, Chris Walker – a member of the original Real Ale & Thunder Band. Featuring Chris on clarinet, the band specialises in your favourite tunes from the Ball, Barber and Bilk era coupled with an interesting and informative presentation as befits his broadcasting expertise. The Pedigree name reflects sponsorship for the band from Marston’s Brewery. 22nd – Shades of Jazz – one of the best bands on the UK circuit and a Boston Spa favourite. Swings like fury. Formed and led by drummer Graham Smith, the band includes John Hallam on reeds, Gary Wood on trumpet, Martin Veasey on trombone plus Bruce Rollo on bass. Superb musicians all, resulting in Chicago style traditional jazz plus swing at its very best. 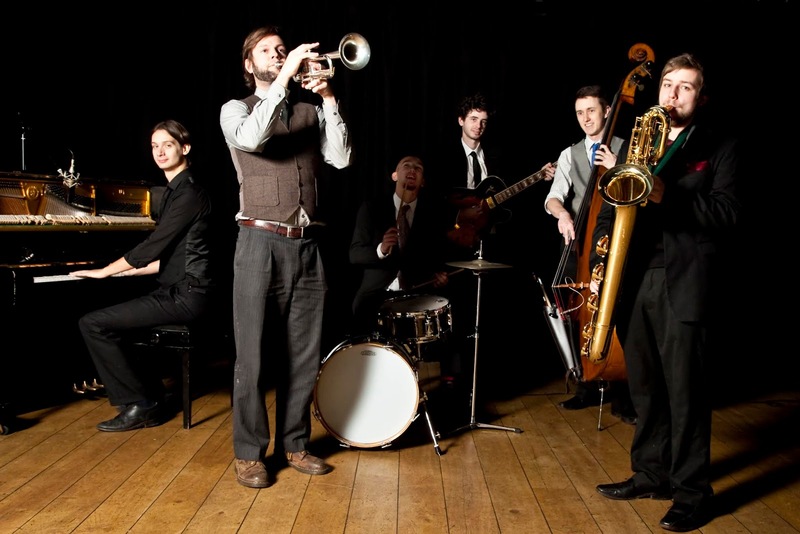 20th – Classic Swing Jazz Band – another six piece group which has been recommended to us. 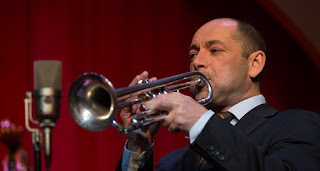 Based in the North East and led by Bob Wade on trumpet, flugelhorn and clarinet, the band specialises in the well known numbers from the swing era plus what they describe as “the jazz classics”. All this coupled with a smattering of vocals from Olive – formerly with Maine Street Jazzmen. 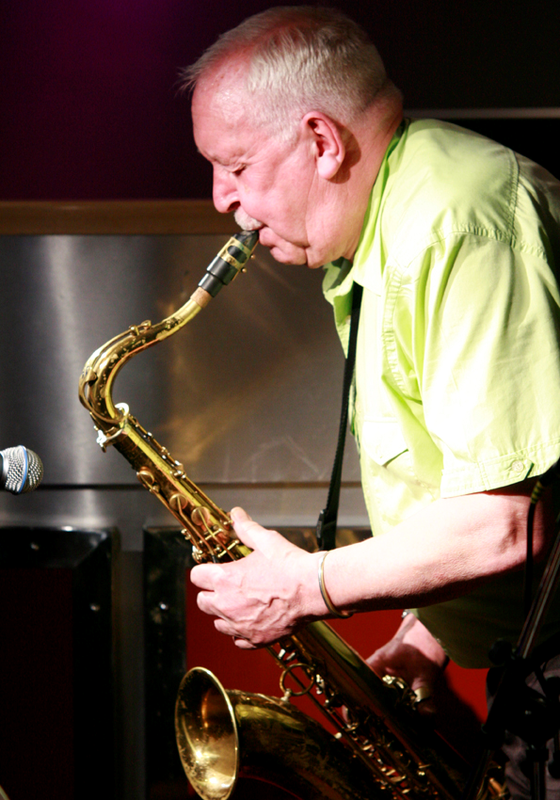 27th – Carl Sinclair Boogie Band with John Hallam – the perfect way to end the month on an upbeat note. Jazz, blues, boogie woogie and so much more with the exuberant Carl on the keyboard and the superb John Hallam on reeds. Previous sessions have had everyone rockin’ in the ailes. Whatever your taste in music, we guarantee you’ll love this evening. Do come early – always a full house. On Saturday 17th November, the closing night of Hull Jazz Festival 26th Winter Edition, Gary Crosby presents Jazz Jamaica All Stars with special guests Brinsley Forde (Aswad), Noel McKoy and rising vocal stars, Dem Three. "The Trojan Story" is a spectacular live concert chronicling 50 years of the legendary label and artists of Trojan Records. 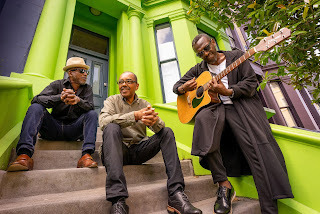 Gary Crosby has hand-picked established and rising stars to perform with the legends of Reggae and Soul - Forde and McKoy. The stellar line-up features award-winning saxophonists Denys Baptiste and Camilla George, trumpeter Mark Kavuma, and Shirley Tetteh on guitar. They’ll be joined by members of the hip jazz strings quartet - Tomorrow’s Warriors StringTing. This is an exciting opportunity to also see the next generation of stars in the making - Cherise Adams-Burnett, Kianja Harvey-Elliott and Cara Crosby-Irons, collectively known as Dem 3. Jazz Jamaica All Stars will also be joined on stage by Hull Freedom Chorus, led by inspirational gospel choir leader Mark de Lisser, voice coach on BBC1’s The Voice. Mark was also the gospel choir music arranger for this year’s Royal Wedding. 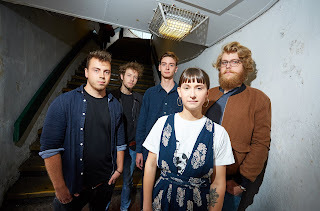 JazzLeeds programme this September will feature two highly talented local musicians/bands -Prohibited Strangers and saxwoman Julia Mills - and two bands led by local heroes who have moved away but are now making a welcome return to Leeds - Elftet led by Jonny Mansfield and John Williamson's Quartet. 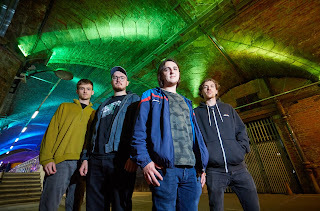 Joe Boyes – piano, Kieran Gunter – guitar, Will Stock – bass, Joshua Smout- drums. Exploring the tunes of The Impossible Gentlemen, Kenny Wheeler, Nikki Iles and Iain Ballamy plus their own distinctive compositions. 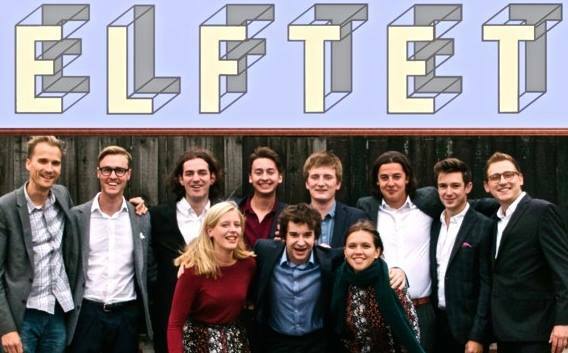 Jonny Mansfield –vibraphone, Ella Hohnen Ford - vocals & flute , James Davison - trumpet , Tom Smith - saxes and flute, George Millard sax and bass clarinet, Rory Ingham - trombone, Dom Ingham - violin, vocals , Laura Armstrong – cello, Oliver Mason - guitar , Will Harris - bass , Boz Martin-Jones - drums. 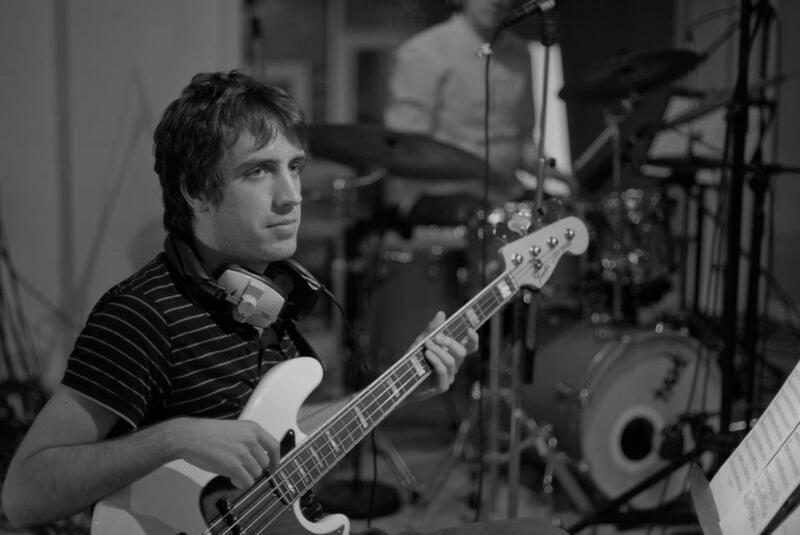 Jonny Mansfield is a young vibraphone/percussionist originally from Shepley near Huddersfield now based in London. 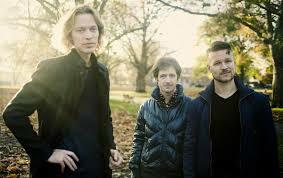 The music of Elftet is influenced by Vince Mendoza, Marius Neset and Ravel, as well as songwriters such as Norah Jones and James Taylor. This star quartet, brought together by ex-Leeds bassist John J. Williamson, will explore standard and lesser-known repertoire inspired by the intricate melodies and spacious approach of Lee Konitz, Steve Swallow and others, and drawing a through-line to the jazz noir of Vangelis’ Blade Runner soundtrack. John became known in Washington DC as a sensitive, musical proponent of the electric bass, working with the prestigious Bohemian Caverns Jazz Orchestra and Brad Linde’s Team Players. Now based in London, he returns to Leeds with a band of longstanding friends and collaborators. Sunday 30 Sept –No Jazz gig because of the Scarborough Jazz festival weekend, but if you want some music can we suggest local latin band Tempo Feliz who are playing at Inkwell at 1.30pm as part of the "World on our Doorstep festival? It is with great sadness that Wakefield Jazz have announced that Chris de Saram, Wakefield Jazz promoter, has died aged 72. 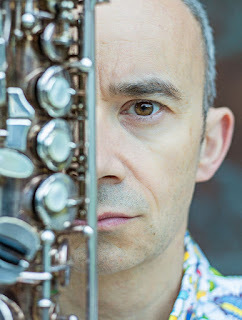 Chris de Saram was the mainstay of Wakefield Jazz from 2004, when he took over from Alec Sykes as the club’s Promoter, booking bands, hosting the gigs and making Wakefield Jazz such a welcoming experience for musicians and audiences alike. After studying at Durham University, Chris taught sciences at secondary level at Crawshaw School in Pudsey. He also spent some time living and teaching in Bogotá, Colombia in South America. From early retirement he devoted himself to Wakefield Jazz, being a frequent presence at jazz clubs and festivals all over the country in search of contemporary jazz talent. 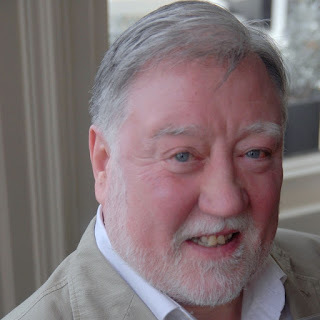 Chris was also involved in promoting the local Wakefield live arts scene and music education and was chair of NorVol jazz (the Northern Voluntary Jazz Promoters Network). Chris asked that his Funeral and Wake details be made available at the same time as the notice of his death, with an open invitation to attend either or both events. The cremation will be at York Crematorium at 12:20 on Friday 7th September and there will be a wake at Wakefield Sports Club from 2pm, with food and live music. In celebration of Chris’s life you are invited to wear bright colours, or perhaps just a hint of his favourite colour, orange. 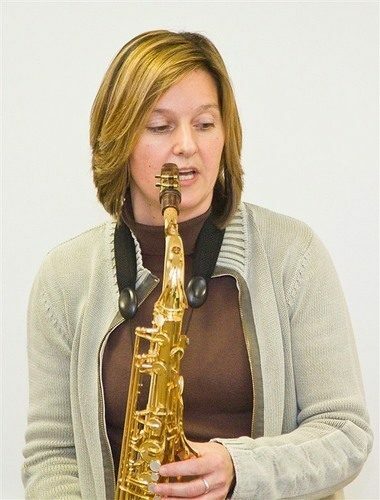 To help with the arrangements please visit http://www.wakefieldjazz.org/remembering-chris-de-saram/ to let the family know your plans. Darlington Jazz Club is kick starting the new season after their summer holidays with an extra special gig. 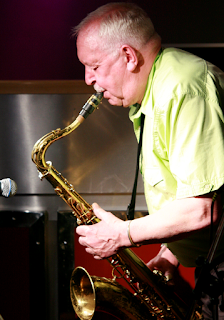 Multi-instrumentalist Al Wood, who, over the years, has worked with many bands including Maynard Ferguson, Johnny Howard, Ken Mackintosh and the BBC Big Band brings his quartet to Darlington Jazz Club and joins with star guest trumpet and flugelhorn player Bruce Adams to provide a gig that is not to be missed. 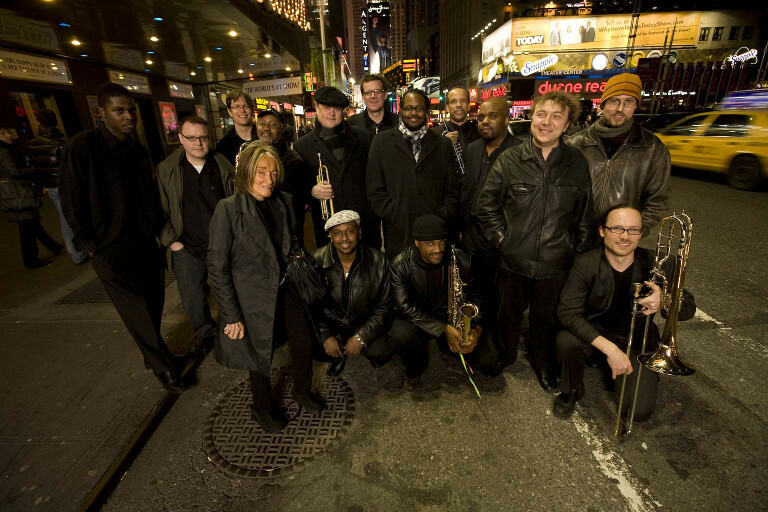 Bruce is one the jazz scene’s most dramatic and stimulating performers. 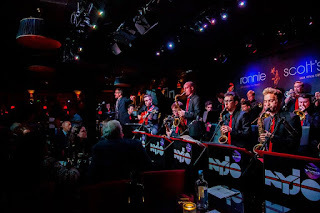 He has often worked as a special guest soloist with both the Scottish Radio Orchestra and the BBC Big Band, and, his long-running musical partnership with saxophonist Alan Barnes has produced many plaudits and acclaimed recordings. Festival showcases for "Jasmine" and "Slow Loris"
Two bands of young musicians are getting the chance to make their name thanks to a pioneering initiative by Jazz North. Jasmine and Slow Loris, both based in Leeds, are the latest beneficiaries of the Jazz North Introduces scheme, which offers high-profile exposure at leading jazz festivals in the north for young up-and-coming musicians, along with career support and promotion. The bands were selected from a wide range of applications after impressing the selection panel with their talent and enthusiasm. The initiative was open to bands of up to five musicians, 75 per cent of whom must be under 25 and living or studying in the north of England. Now, they will perform at leading northern jazz festivals in Lancaster, Marsden, Liverpool, Manchester, Gateshead, Scarborough and Durham with other festival performances to be confirmed. 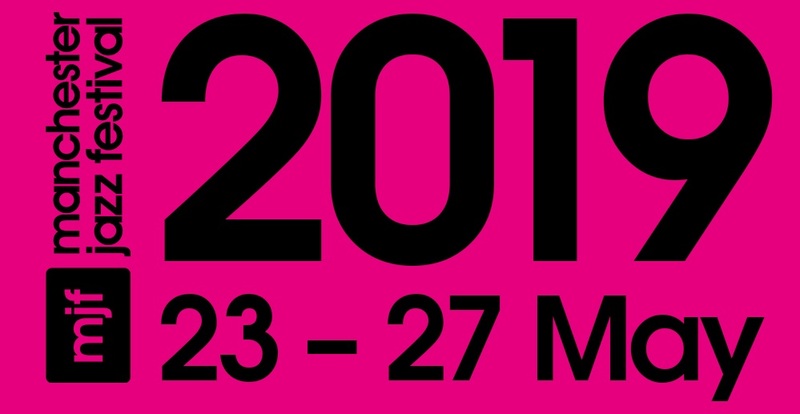 There will be some exciting changes to the Manchester Jazz Festival format in 2019. 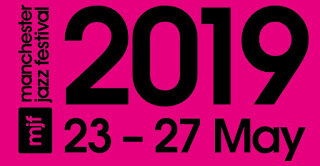 We will be moving the timing of the festival forward in the year to May 23 – 27, covering the late May Bank Holiday weekend. Additionally, since we are unable to occupy Albert Square whilst renovation works are in progress, we’ll be rolling out a range of performance opportunities that will differ to the venues, timings and set lengths that have been established over recent years. Middlesbrough Jazz Weekender returns - 40 years on! From Friday 19 to Sunday 21 October, the Middlesbrough Jazz Weekender will bring some top jazz performers to the town for its first major jazz festival in 40 years. The weekender, programmed by Ros Rigby from the Gateshead International Jazz Festival, includes two acts that appeared at the 1978 event: Chris Barber (pictured above) with his Big Chris Barber Band, and the National Youth Jazz Orchestra. 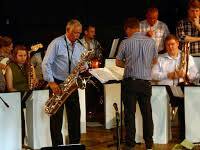 The newly reformed Teesside Youth Big Band will work with musicians from the National Youth Jazz Orchestra towards a short performance at the start of NYJO’s own concert on the Saturday afternoon at 3pm. This concert will also feature new commissions from female jazz composers Nikki Iles and trumpeter Laura Jurd, who will also be performing with her Mercury-nominated band Dinosaur later that evening. The weekend sees a return of the Big Chris Barber Band on Saturday evening – a 10-piece line-up playing music from the first half of the 20th century onwards, which has been captivating audiences across the UK and beyond for many decades. Barber, at 88, is still as energetic as ever, touring nationally and internationally. Sunday’s programme includes an afternoon series of outstanding jazz ensembles, all of whom would normally be seen in full evening concert mode. 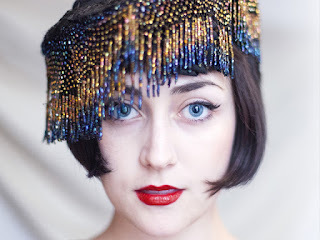 These include the Texas-born jazz singer Hailey Tuck, recently featured on Later with Jools, with a UK band that includes Guisborough-born jazz pianist Rick Simpson. 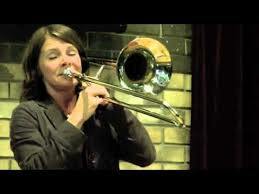 Also featured will be Teesside-born trumpeter Noel Dennis, with a new project about the music of American trumpeter Tom Harrell, with a band including one of the north-east’s favourite jazz vocalists, Zoe Gilby. 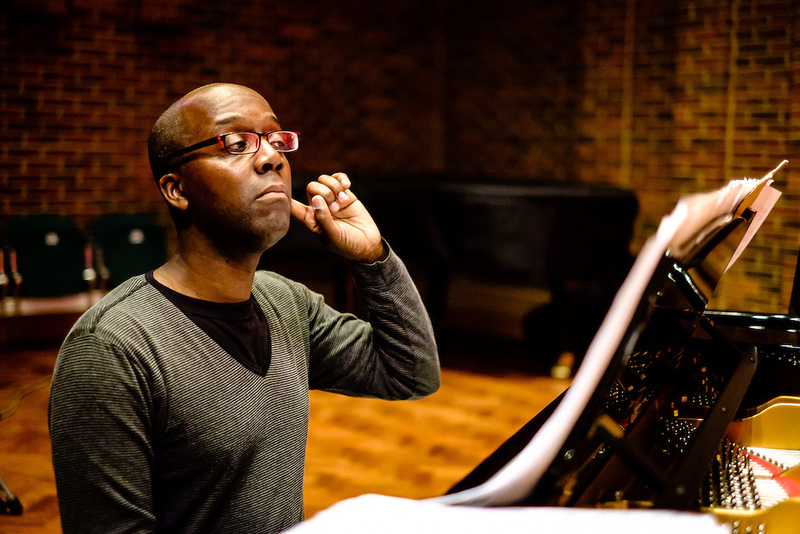 Continuing the north east theme, the Ushaw Ensemble, led by composer pianist and educator Paul Edis, performs a suite of pieces originally commissioned to celebrate St. Cuthbert and bringing together jazz and folk styles. Finally, one of the UK’s finest ensembles, The Printmakers, features composer Nikki Iles, award-winning vocalist Norma Winstone and an all-star band, performing a range of material by Nikki and Norma as well as songwriters as varied as Paul Simon and Joni Mitchell. 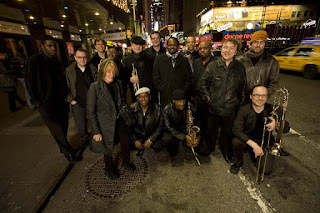 The weekend culminates in a visit from one of the most exciting American ensembles touring today, the Mingus Big Band. Performing the music of one of the USA’s most acclaimed jazz composers, bass player Charles Mingus, the band continues to work under the artistic direction of Mingus’s wife Sue, who continued the project after Mingus’ death in 1979. The weekend will also include free-stage performances in the Fire Station in the Town Hall, from a range of artists from across the region, and there are opportunities for the family at Zoe Gilby’s Family Jazz All Stars show at 11am on Sunday morning, with a whistle-stop tour across the history of jazz and lots of opportunities for people of all ages to join in. Younger children can get even more ‘hands-on’ at guitarist Chris Sharkey’s Tots Play Jazz at 2.30pm. Singers will also enjoy a chance to work with outstanding vocal leader Pete Churchill, who will run a vocal workshop on Sunday morning helping singers to learn by ear and to move while singing. The group will then have a chance to perform what they’ve learnt on the free stage. There will also be an exhibition of memorabilia from the 1978 Middlesbrough Jazz Festival event, known as the Newport Jazz Festival At Ayresome Park and featuring Ella Fitzgerald, Dizzy Gillespie and Lionel Hampton. Anyone with memorabilia they wish to lend to the exhibition are asked to email the Town Hall box office. Contemporary Organ Trio playing Bradfordian Toby Carpenter’s melodic, swinging originals full of fun and passionate improvisation, celebrating the music of 1920s New Orleans, 1950s New York and new millennium Europe. His debut EP "DEAD PAN PARTY" (Turquoise Coconut Records), reached No.1 in the iTunes Jazz Album Chart. Prior to attending Leeds College of Music and Birmingham Conservatoire Tobie regularly attended JATPjazz with his father so this will be something of a "homecoming". August jazz dates in Boston Spa! 18th – Maine Street Jazzmen – and just to keep you all in a jolly, holiday mood, we have the highly respected Jazzmen from the North East with their inimitable blend of fast moving Traditional jazz interspersed with some rousing harmonica numbers from leader Herbie Hudson. Definitely one of the best groups in the North. 25th – Jeff Barnhart and “Spats” Langham – Yes – it’s Mr Barnhart and Mr Langham together again at your request following the memorable evening’s entertainment last year. Our two virtuosos in stride piano style and on guitar, banjo and ukulele with the perfect melange of musical standards, memories and anecdotes. We’re really happy about this line-up, which ranges from cutting edge, genre crossing trios (Matthew Read and Robert Mitchell), and classy vocal jazz (Miriam Ast with Victor Guiterrez), to the very best contemporary quartets (Jim Bashford, with an incredible front-line of Percy Pursglove and Trish Clowes, plus Nick Costley-White’s quartet of London-based star musicians). We also feature a vibrant 11 piece band led by a true rising star, Kenny Wheeler prize-winner Johnny Mansfield, the first of two double-bills of the very best emerging talent from Leeds and Birmingham (bands led by Samantha Wright and Bela Horvath), and finally some wonderful experiments in sound and improvisation from two great line-ups; the Deep Tide Quartet (Martin Archer, Kim Macari, Laura Cole, Walt Shaw) and a trio of 3 incredible musicians (Kit Downes, Tom Challenger and Ingebjørg Loe Bjørnstad); this last one an unmissable two night residency at the Hop Hideout beer shop. The Friday evening features the music of legendary Jazz pianist Oscar Peterson. Chris Lloyd plays the Steinway grand piano at the School of Philosophy on Woodland Lane Chapel Allerton (31 Aug 7.30-10pm). His “Lloyd Plays Peterson show will start at 7.30pm and will be followed later by a festival jazz jam session so come along and sing or play! 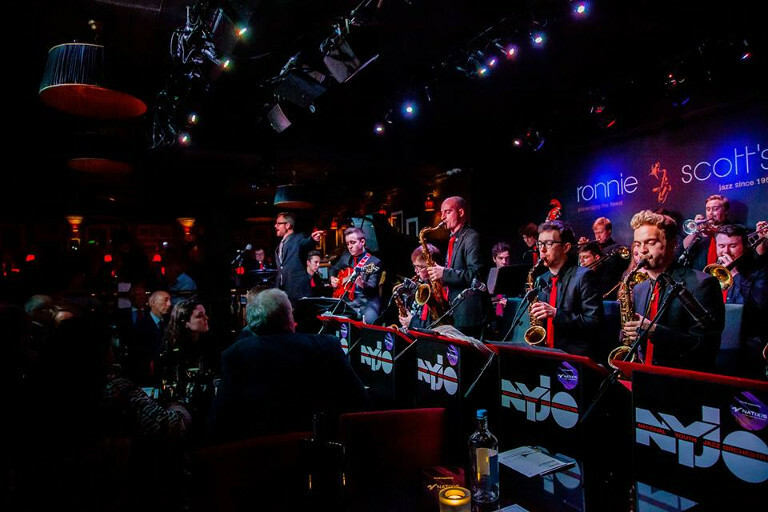 The Sunday afternoon is traditionally Jazz Sunday at the festival – an open air concert of jazz blues and salsa bands in Regent Street 12.30-6pm will get you dancing! It includes local big band The North Leeds Jazz Orchestra, Nick Svarc’s blues band “Who Knows”, Leeds’ answer to Sun Ra “The Ancient Infinity Orchestra”, Sueli Gil's "Africa- Brazil" and popular soul jazz band “Atlantic Crossover”. Ilkley Jazz Festival on it's way! 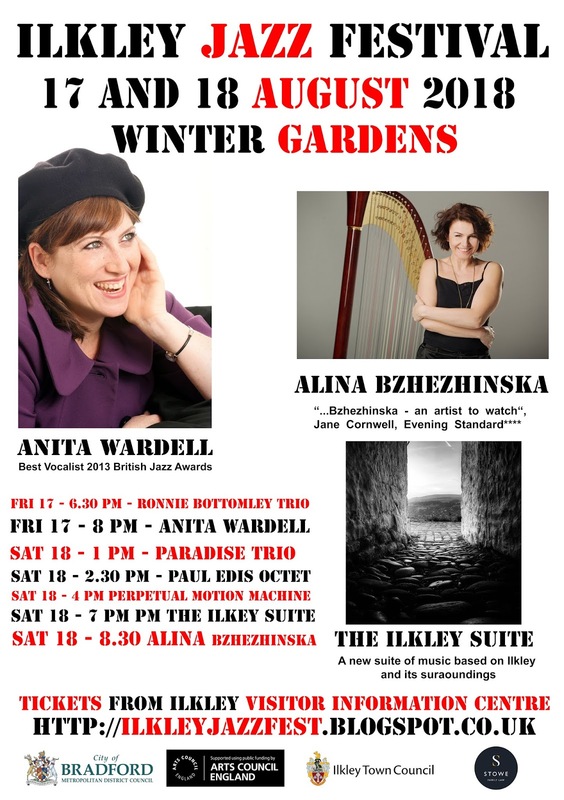 With less than a fortnight to go, here at Ilkley Jazz Festival we are really excited about our program this year. We have 3 fabulous headline acts. 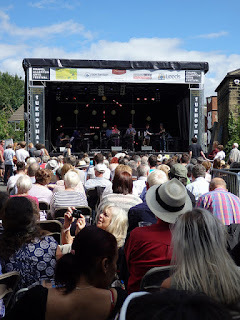 To celebrate our 5th year we are commissioning a piece of music from well known jazz composer Jamil Sheriff, called the Ilkley Suite, based on Ilkley and the surrounding landscape, which will be performed at our festival for the first public performance on 18th August this year, as you can imagine this is very special as it is the first time Ilkley has a piece of music written for it. So we have kept costs to a minimal for this performance! We have two female headliner acts - Jazz Singer Anita Wardell has recently moved back to Australia so this will be one her few performances in the UK this year and Jazz Harpist Alinia Bzhezhinska who is now based in London and has been wowing the southern jazz fans, makes her first visit to Yorkshire. As a festival we have been growing and this year we are having 30 events, 13 more than last year, across 11 venues of which 4 are new to the festival, with free events, ticketed events and events combined with meals. So please let everyone know that there is going to be some great music in Ilkley this August! Jazz in Hornby gets a refresh! ‘Jazz in Hornby’ has an impressive record of staging ‘accessible’ jazz of world-class standard several times a year. Jazz evenings have a warm, friendly and informal atmosphere, helped along by the bar which is open all evening. ‘Jazz in Hornby’ was started many years ago by Sam Ashton. He calls upon his extensive knowledge of jazz music, and contacts within the jazz world to entice some especially talented performers to our small village venue. When choosing a band my watchword is ‘accessible’, says Sam, and is all about improvisation and spontaneity. 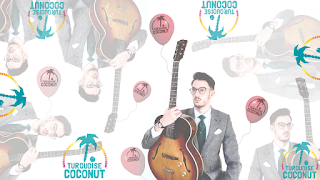 He aims for the music to be melodic and embrace a mix of styles; some blues, sometimes cool & reflective, some jazz standards and must always include some foot-tapping swing. Chris Coull, trumpet and flugel Ed Kainyek, tenor sax Ed Andrzej Baranek, on piano Rob Steels, double bass, and Jack Davies, on drums. The quintet provide thoughtful and subtle variations on the jazz theme to encompass Bossa Nova, Swing, Be-bop, smooth grooves and cool jazz styles of Miles Davis’ golden era. Their repertoire contains literally thousands of jazz classics such as Summertime, Take 5, Fly Me To The Moon, It Ain’t Got That Swing and lots more from the American songbook. Tickets £10, obtainable from the Institute on 01524 22 22 27. However there’s no need to book in advance – just turn up. Bar opens at 7.30pm and the music starts at 8pm. Next up is one of our new regular soloists. Will plays melodic lines in the jazz tradition (think Young, Webster) but with great inventiveness and freedom. ‘Everything about him marks him out as a generous talent.’ (Bebop Spoken Here).